Often, extra lengths need to be taken to gain insight into the creation of an image for a brand identity. This was certainly the case for the development of the Mercury Investment Management logo. During the development process, I made a sculpture in order to observe and capture the lighting nuances necessary to execute the design. 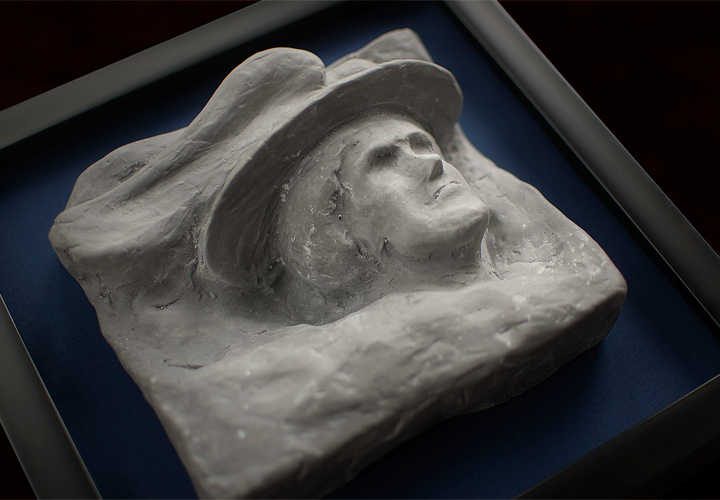 I delivered this permanent, framed plaster casting of that sculpture to my client today. One thing I’ve always loved about this client and project is the emphasis, and encouragement, for it to not only be identity, but for it also to live as art. 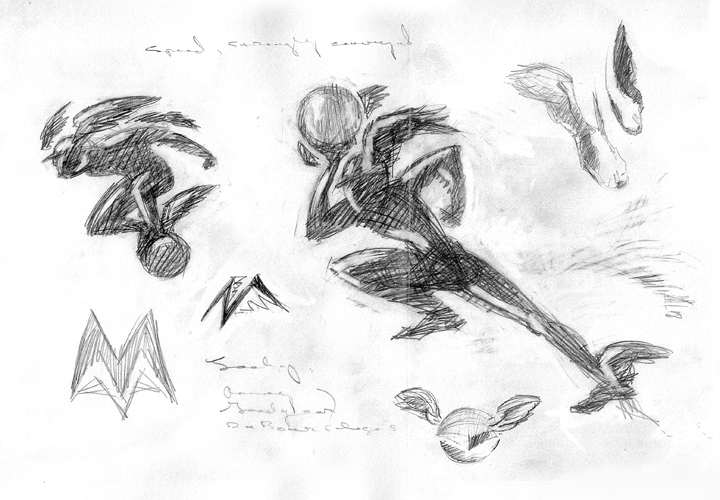 Above, also, are a few original exploratory sketches from the logo/identity creation process. And, the final visual identity for Mercury Investment Management. See more of the project here.